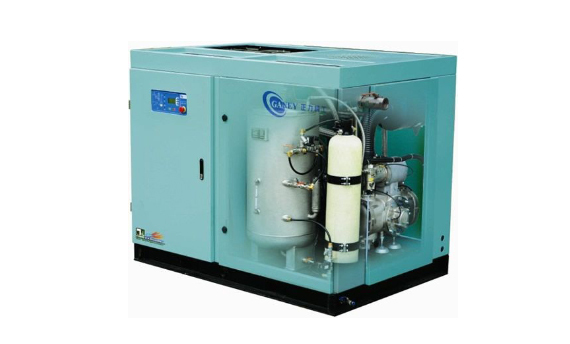 Rotary Compressors | Compresstech Resources, Inc.
a range of industrial applications. 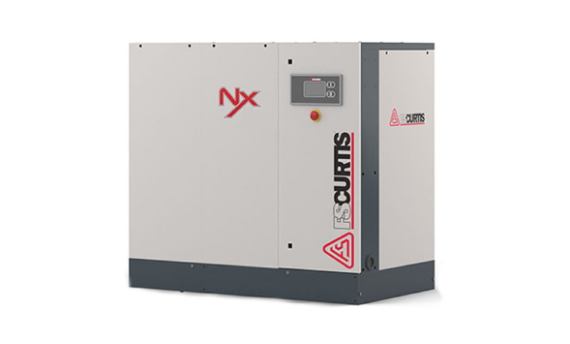 For tasks requiring large volumes of high-pressure air, our rotary compressors won’t fail you. 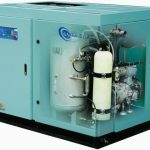 Whether you are looking for rotary compressors for large industrial applications or to operate high-power air tools, Compresstech can provide the tools that match your requirements. 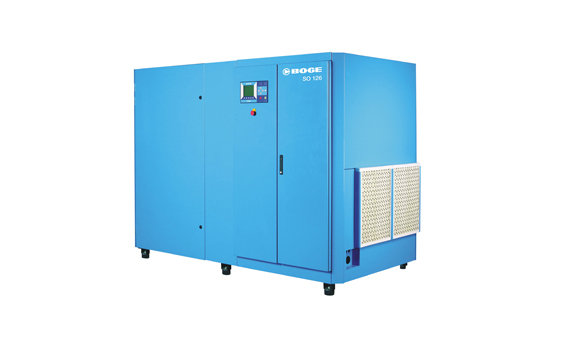 A rotary air compressor works by trapping air between its rotors and compressing it while pushing it towards the pressure side. 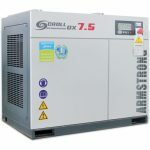 These compressors are known for high output volume and compact, rugged designs. 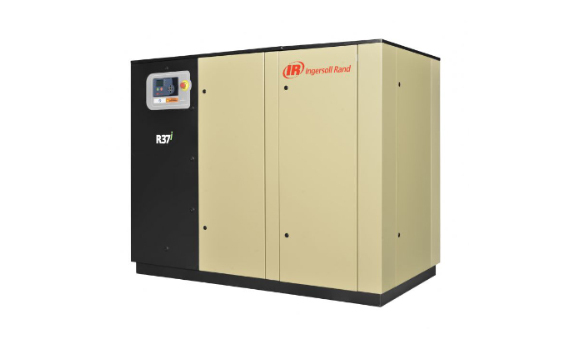 Industry-grade rotary air compressors are built to supply a consistent flow of air during 24/7 operations. Screw – Air enters through the inlet valve and fills the void between two screws. The screws turn and compress the air between them. 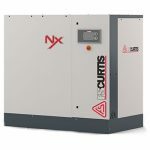 Rotary screw air compressors are quiet and energy-efficient. Lobe – Air enters a cavity made by two mating lobe-type rotors. The cavity size reduces as the lobes rotate, compressing the air. 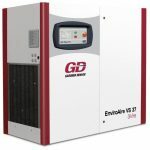 These compressors are easy to use and have few moving parts. Vane – Air enters a chamber formed by vanes mounted on a rotor, positioned eccentrically within the casing. Compression occurs as the rotor turns. 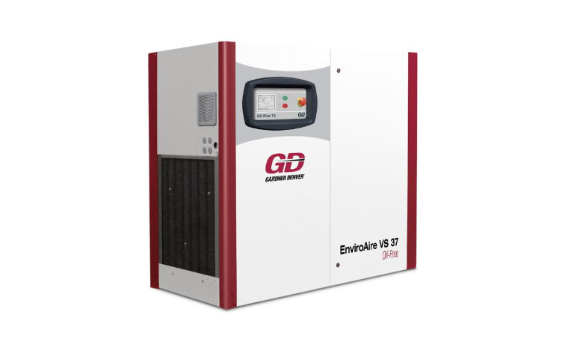 Vane compressors have simple, easy-to-maintain designs. Scroll – Air enters a spiral formed by two scrolls. One scroll rotates eccentrically, compressing the air while transporting it toward the center of the spiral. 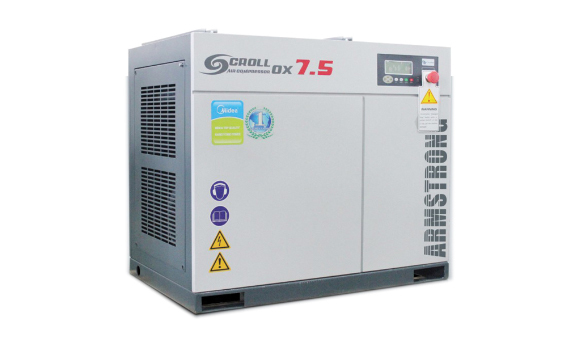 Scroll compressors are quiet and compact. 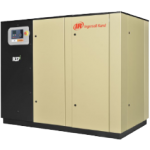 We offer rotary compressors of all types from the top brands, including Ingersoll-Rand, Gardner Denver, Boge, FS Curtis and Armstrong. 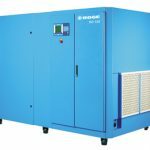 Choose from our range of rotary compressors to achieve reliable and exceptional results from your work– no matter how demanding the task is.